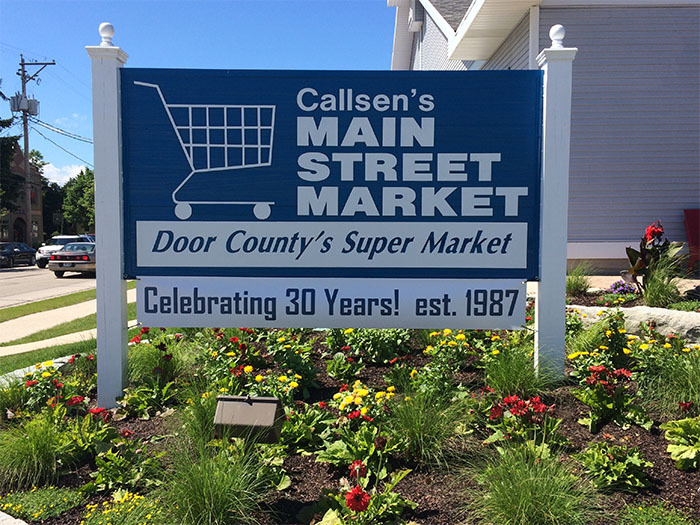 Full service grocery store - family owned and operated since 1987. Over 16,000 square feet of product in a clean, bright store. 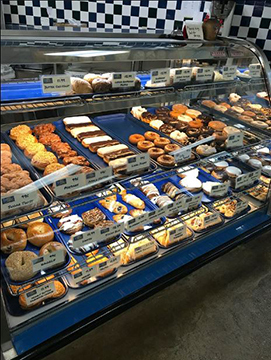 Fresh meats and seafood, bakery daily. 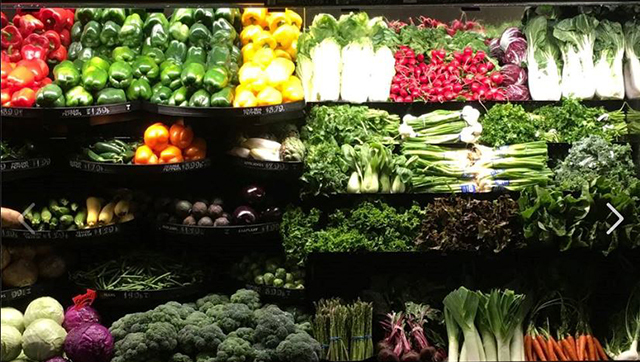 Large produce, local when available. Extensive wine, beer and liquor. 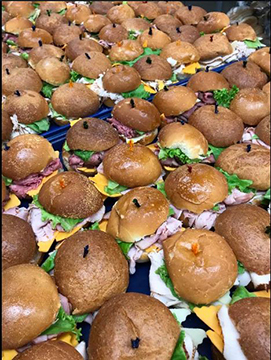 Large deli with sandwiches, salads, cheeses, party trays. 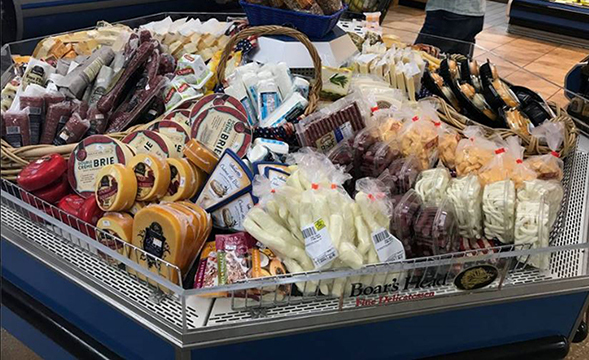 Winner of Best of Door County-Food Store, Wine Store and Specialty Food Store. Propane, ATM, DVDs. Great customer service! Open daily in downtown Egg Harbor.